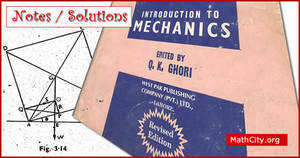 Notes of Mechanics written by different authors for BSc or BS. Handwritten notes of vector analysis for BSc. All the chapters of vector analysis for BSc made by Hameed Ullah. Notes of metric spaces for BSc. These notes are related to Section IV of B Course of Mathematics, Paper B. 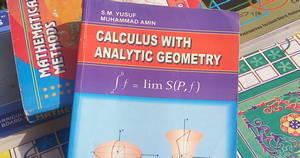 Notes of metric spaces for BSc written by Umer Asghar. Notes of number theory for BSc. These notes are related to Section II of A Course of Mathematics, Paper B for University of the Punjab. We are very thankful to Mr. Umer Asghar for sending these notes. Collection of all the notes by Umer Asghar. 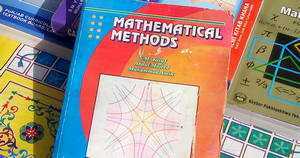 It include different exercises and chapters for Calculus, Mathematical Method and Number Theory. Notes of fourier series send by Muhammad Ashfaq. On this page important formula pages are given, which are helpful in BSc or BS. Model test by mobeen munir for calculus and other subjects.